To make Taylor Head Park a better place to visit and enjoy. We work cooperatively with the various provincial agencies that have responsibilities in the park. 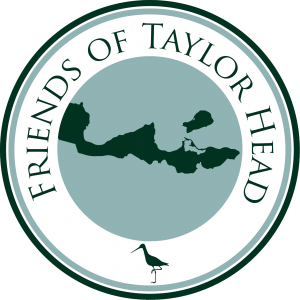 We are a group of volunteers who enjoy the outdoors and share a love for Taylor Head. We appreciate the ongoing support from the NS Department of Natural Resources who have welcomed us as participants who represent a collective voice in future planning for the park.